Made By – Nippon Columbia Co., Ltd. 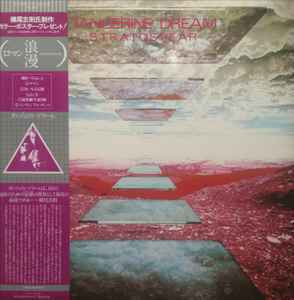 Housed in a glossy gatefold cover and comes with Japanese text/picture insert & picture obi-strip. First 10000 copies came with a poster.